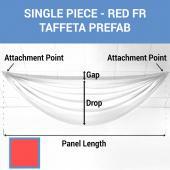 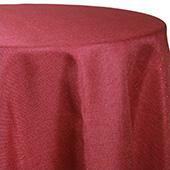 Single Piece - Red Taffeta Prefabricated Ceiling Drape Panel - Choose Length and Drop! 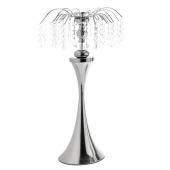 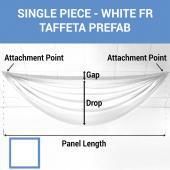 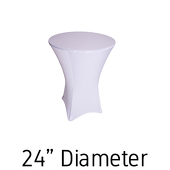 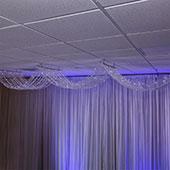 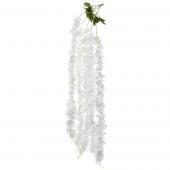 Single Piece - Silver Taffeta Prefabricated Ceiling Drape Panel - Choose Length and Drop! Single Piece - Sun Flower Taffeta Prefabricated Ceiling Drape Panel - Choose Length and Drop! 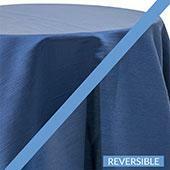 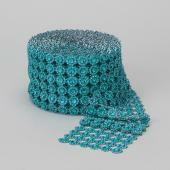 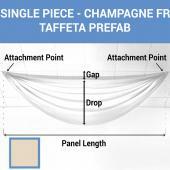 Single Piece - Teal Taffeta Prefabricated Ceiling Drape Panel - Choose Length and Drop! 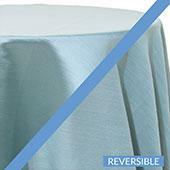 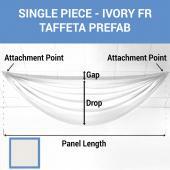 Single Piece - Turquoise Taffeta Prefabricated Ceiling Drape Panel - Choose Length and Drop!